Did you hear the one about Miley Cyrus being a fake lookalike? Or Ozzy Osbourne eating a live bat? There have been no end to the crazy rumors circulating out there and if you’re a celebrity, it seems that having a weird story made up about you comes as part of fame. Whilst there are some out there that are a little off, there are a whole load more which are completely off the wacky radar and seem to make no sense whatsoever. Hold on to your hats, it’s about to get a whole lot more weird. Whilst the majority of the world look up to the First Lady as an example of poise and grace, there are a few out there who don’t have quite the same opinion. 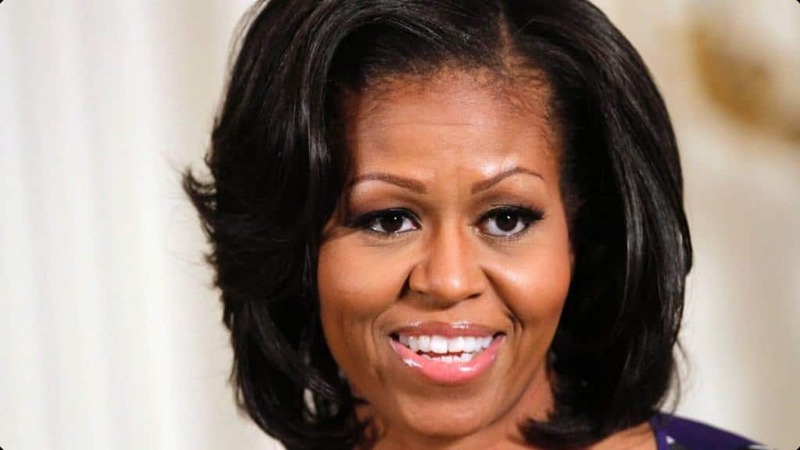 The idea might seem completely ridiculous but after Joan Rivers jokingly said that Michelle Obama was transgender, some took the statement a little too literally. Despite the strong physical resemblance, there are a huge number of people out there who don’t believe that Tom Cruise is Suri’s biological father. 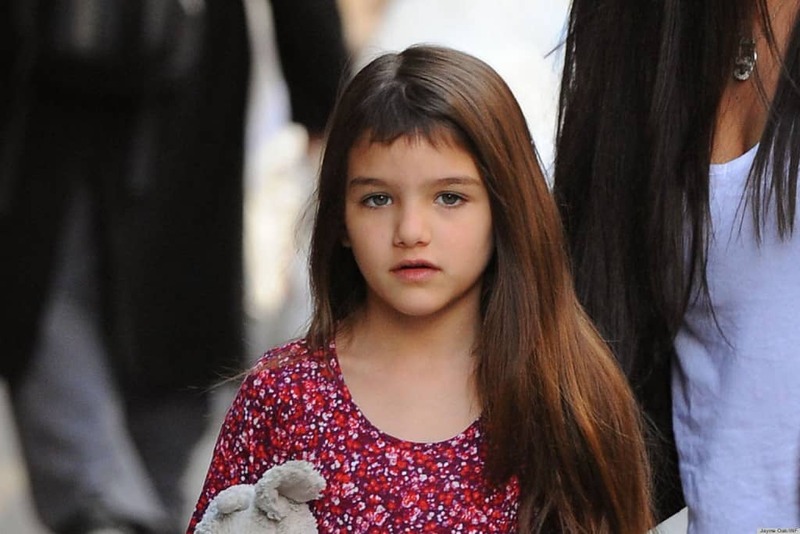 Based on the fact that Katie Holmes had a boyfriend just before marrying Tom Cruise, the actor didn’t fight for custody of his daughter and the fact that Suri was initially kept from the public, fans believe the little girl is not really his. There’s no end to the weird rumors circulating Sarah Palin — but the weirdest of all might be the idea that her son, Trig, is really her grandson. Following the revelation that Palin and her daughter were pregnant at the same time, many believed that Sarah’s own pregnancy was faked in order to hush up her daughter’s own baby. 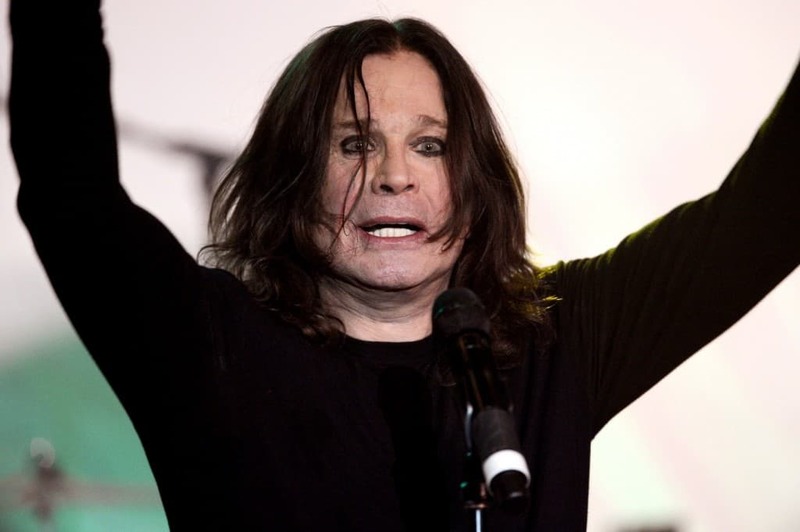 When he was on stage, Ozzy Osbourne is reported to have bitten the head off a live bat as it flew towards his face. According to reports and interviews, the rumors are completely true although not quite as intentional as we might have thought. Ozzy claims to have been under the influence and believed the real bat to be made of out rubber. Imagine the horror, then, when he realized that it was very, very real. 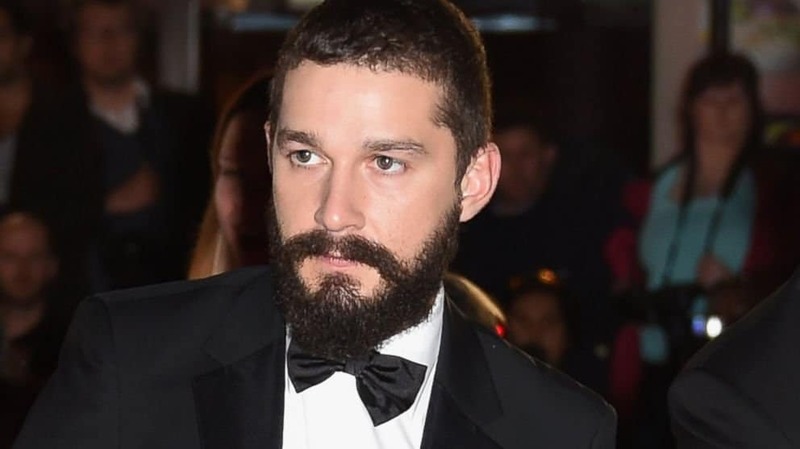 It’s fair to say that actor Shia LaBeouf has gone a little off the radar in recent years, but according to sources, he’s been involved in strange things for a lot longer. When interviewed on the Jay Leno show, Shia revealed how an FBI agent proved to him that one in five phone calls were recorded. No-one took much interest in the story until Edward Snowden popped up a few years down the line. If you’re a megastar and you die before your time, it’s practically guaranteed that rumors will fly after you have deceased. 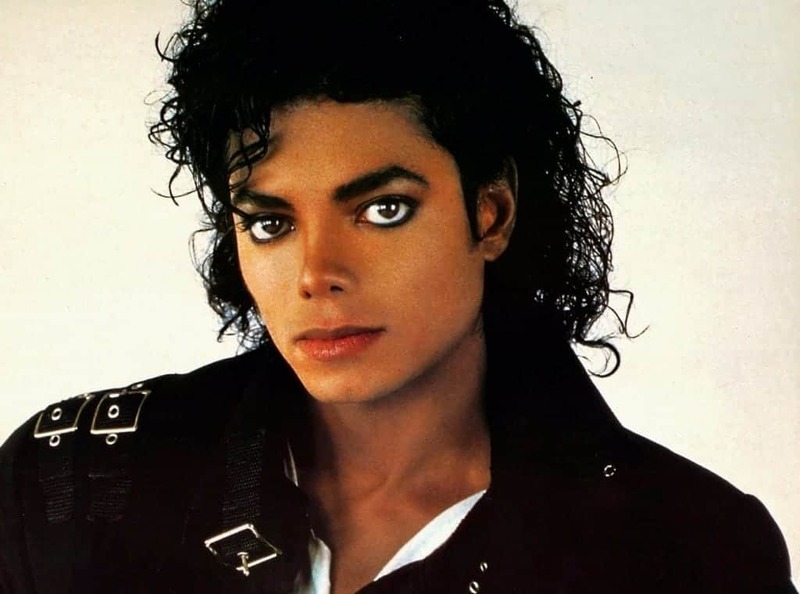 Of course, the King of Pop was no exception and even to this day, fans believe that Michael Jackson’s very public death was faked in order to escape the spotlight. A number of videos reported to contain the star have been released and we must admit, some of them are very convincing. 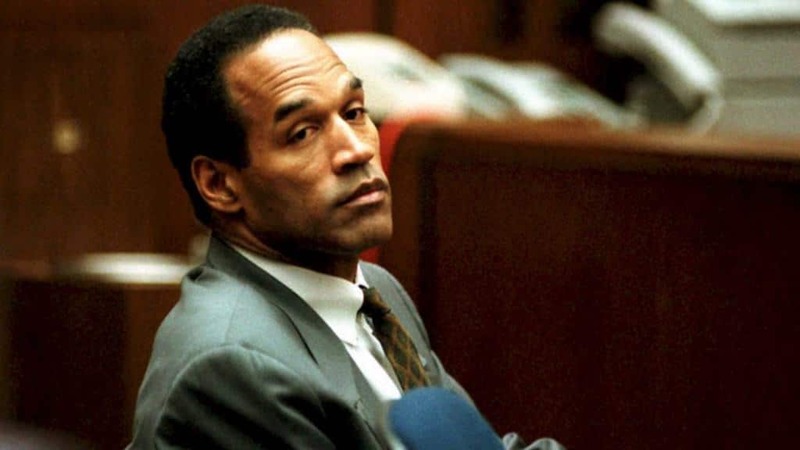 The trial of OJ Simpson was one of the most drawn out and controversial in recent history but there are some people out there who claim that the entire thing was carried out in vain. According to some, OJ Simpson was put on trial in place of his eldest son, who had a history of violence and crime. 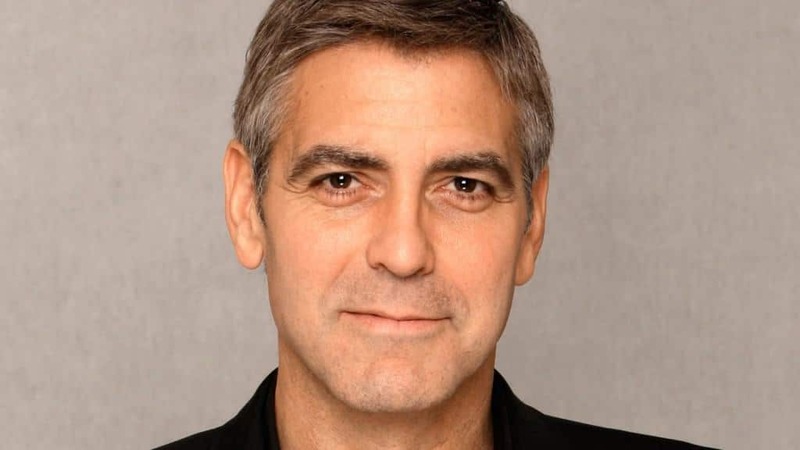 George Clooney might be the most sought after man in all of Hollywood and despite his obvious attraction to women, rumors have long been circulating that the actor is in fact gay. Of course, his recent marriage has put an end to most of the claims and whilst some still insist that it is true, the actor has stated that he simply doesn’t care. 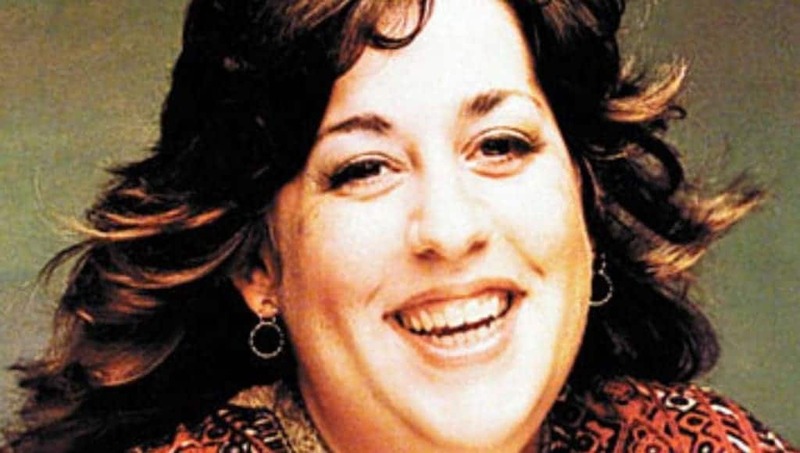 Cass Elliot of the Mamas & the Papas might just be one of the unluckiest stars to have a rumor about her. Following her death in 1974, some people claimed that what appeared to be a heart attack was actually a case of choking. Having found a half eaten sandwich by her bed, some believe that it was the snack which was to blame, a weird urban legend that Cass Elliot will never be able to defend. 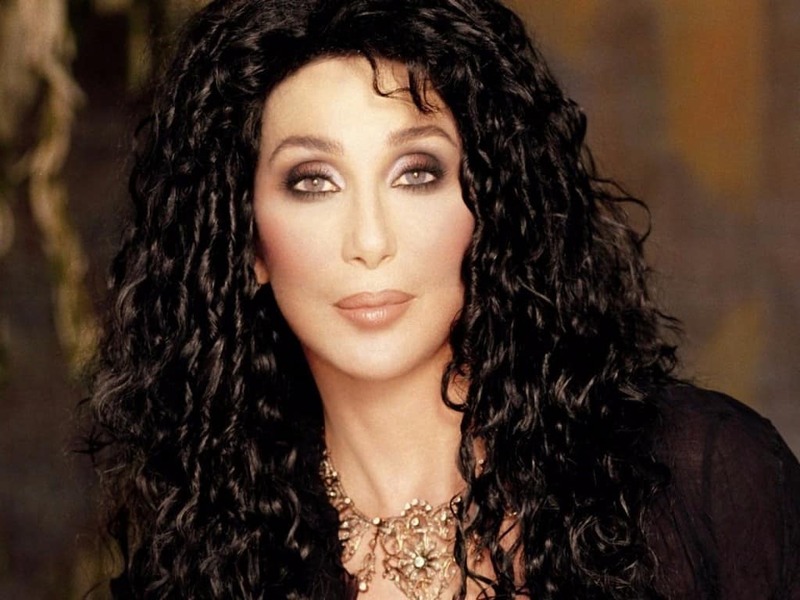 In order to make her waist appear smaller, some people claim that actress and singer Cher had two of her bottom ribs removed. Whilst the claims of the strange plastic surgery have been written off as fake, the rumors still circulate and many remain unconvinced. Despite being one of the most beautiful women in Hollywood, actress Jamie Lee Curtis has been accused time and again of being genetically male. Many people claim that she was born as a hermaphrodite and, whilst it has never been proven, lots of people seem to be convinced that it is true. Falling into the celebrity entitlement trap, rumors claim that Cameron Diaz refuses to wash her face with anything other than Evian water. Well, the rumors are sort of true. When spending long periods of time in a movie trailer, the actress has admitted to using bottled water in favor of the large tanks they are supplied with, claiming that you don’t know how long the tanked water has been there for. As if her baby bump, film footage and photographs weren’t enough, Beyonce has come under attack that she faked her pregnancy with Blue Ivy. Many are convinced that she used a surrogate to deliver her daughter and wore a fake bump to cover her tracks. The lack of images of her pregnancy bump only added fuel to the fire. After Saved By The Bell aired its final episode, rumors started circulating that stars Mario Lopez and Mark-Paul Gosselaar died in a car accident. Twenty years later, however, the two actors both enjoy flourishing careers, proving that even death can’t keep you down. 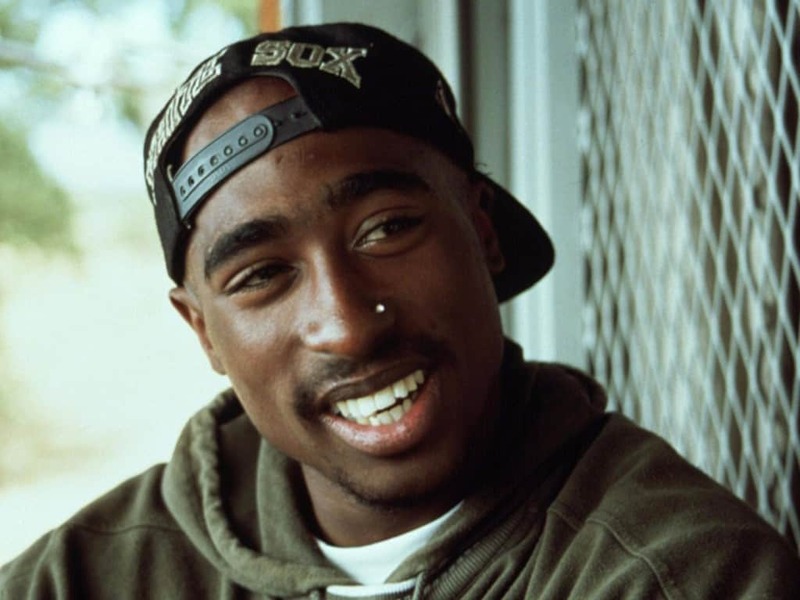 Much like the whole Michael Jackson legend, there have been claims that rapper Tupac is still alive, ever since his death in the mid 90’s. The musician has apparently been spotted by many different sources since dying and whilst the claims have never been really proved, they continue to hold strong. One of the most crazy rumors out there, it has been suggested by some people that the Miley Cyrus that we know today is merely a lookalike. According to some, the real actress died some years ago of a heart attack and in order to hush things up, was replaced by a lookalike. Despite not being romantically linked in any way whatsoever and currently in relationships with different people, there have been rumors that Khloe Kardashian and Steve Martin are secretly attached. Both parties have insisted that they are “just friends” and for this one, we think they’re probably being truthful. Apparently, Marisa Tomei’s Oscar win for My Cousin Vinny was a complete fluke. The presenter who gave the award was reported to be completely drunk and to have messed up the names of the winners and nominees. Officials stand true to the fact that Tomei was entitled to the win, something which many people still question. Venture beneath Disneyland and you will find the source of the magic. Apparently, anyway. 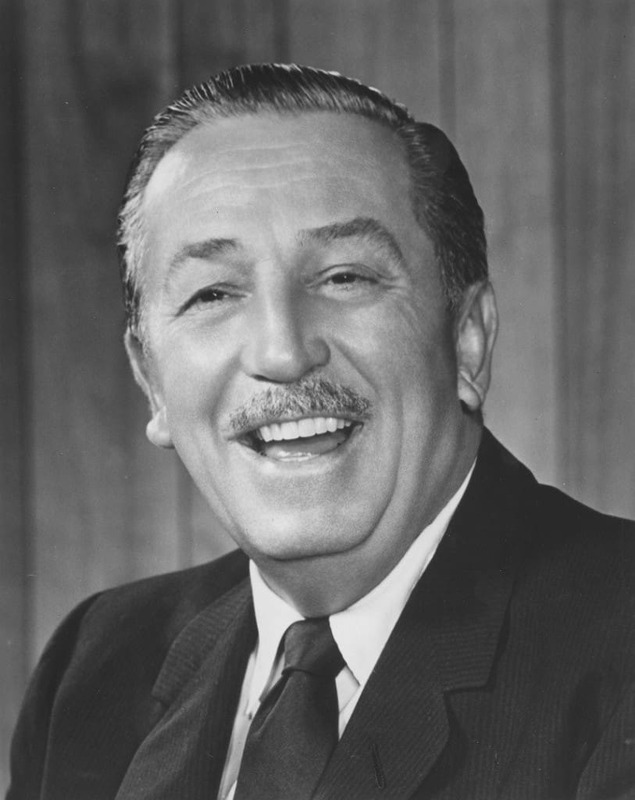 Rumors that Walt Disney is cryogenically frozen beneath Disneyland have been passed about for years now and whilst it has been rationally explained, diehard fans still hold on to the claims. 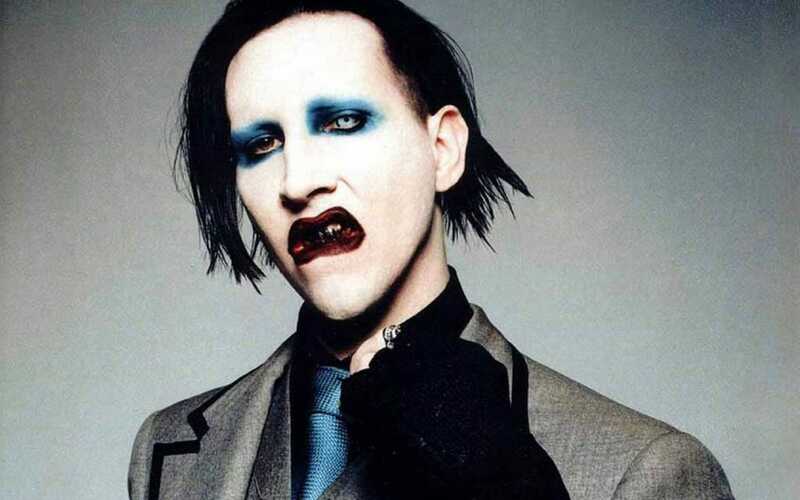 Goth rocker Marilyn Manson made every geek’s dreams when it was claimed that he was the child actor who played Paul in the sitcom The Wonder Years. Whilst this rumor was pretty easy to disprove, there’s still a sense of pleasure to be had from imagining that the young nerd grew up to be one of the most headstrong musicians of all time.